Akihiko Imai was appointed as President and Chief Executive Officer of TBWA\HAKUHODO Japan in October 2016. Previously, he served in various leadership positions within the agency, playing a vital role in strengthening the agency’s capabilities through his relationships with Nissan United, Digital Arts Network (DAN), and Omnicom Media Group worldwide. He has been an essential leader in many successful pitches for global accounts. He has also led the establishment of an innovative business unit uniquely focused on digital marketing that later became the DAN Tokyo operation in April 2016. His extensive knowledge of digital and media planning has contributed significantly to the growth of the agency since its launch in 2006. 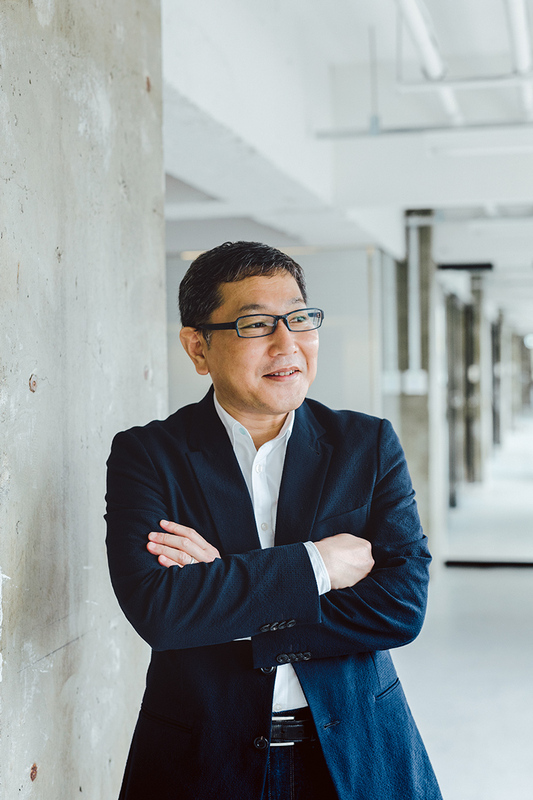 He has also helped in building a strong, unique culture that clearly differentiates TBWA\HAKUHODO from its competition and growing the business by embedding Disruption® at the heart of the agency. In addition, he contributed to the agency's achievement of six consecutive wins as Campaign Asia’s "Creative Agency of the Year," as well as "International Agency of the Year" recognized by Advertising Age in 2012. Prior to joining TBWA\HAKUHODO, Imai led the corporate planning and media planning departments for HAKUHODO G1, responsible for the Nissan account. In his early career, he managed major national clients across various industries at HAKUHODO.